The purposes of essay writing are varied. People who assign essays to their students are looking for attention to the subject they have learned, and also a good position on that subject, but they are looking just as hard at the actual writing and research which has gone into the work. An essay is a mix of a number of different techniques and parts, and being able to handle them all well to the point that you can create a good essay is something which can take a while to learn properly. Learning is done well if you can accurately reveal and argue your points, and an essay is the best way to show that you can do that. To properly write an essay not only requires adequate knowledge of the subject you are learning, it also requires that you be able to do research, formulate an argument, to structure that argument properly, and be able to break everything down sufficiently for people to understand. It also asks that you know about the rules which govern the act of writing an essay, such as spelling and grammar, but also citation styles and which one is appropriate for which essay. The purpose of an essay is therefore to show that you have learned, and also that you are capable of engaging with the material. An essay normally asks you to take an argument and completely break it down, or to take something from your own life and show how it fits into the subject which you are being taught. Essays are something which need to be learned in themselves, but they are also the vehicle to show what you have learned in other areas and subjects, which is why they are so popular with teachers and lecturers. Being able to write an essay on any particular subject, one which takes an argument and uses the material you have been learning to fully explain and elucidate it, shows that you understand what you have been taught, and are also able to apply it in different ways. There are so many different types of essays precisely because each has a different way of applying the knowledge that people are taught in their classes and lectures. An argumentative essay will have you share the information differently than a narrative one will, for example, even though they might both have something to offer. This is a very big problem with essay writing –people start writing when they don’t properly understand the question, and so they end up with an essay which might be technically perfect, but which doesn’t answer the question. Before you start writing, make sure that you understand the question – it is the best way to start your essay the right way, so ask questions, try rewriting the question and see what you get, and anything else you can think of. This makes sure that you can write on the right subject. Once you are certain that you understand the question, then it is time to start doing your research. Research is how you figure out the points of the arguments you are making, and also what points you want to refute, specifically, in your writing, if you are writing some particular styles of essays. Research is what gives you the information you need to create the essay, and to create the arguments which will go into it, so it is a vitally important, and one that should not be left to one side. Decide what your Thesis Statement is. The thesis statement is your argument in its fundamental form. The statement itself normally takes the form of one or two sentences (no more than that), which state what the overarching argument is. Remember, when you are writing your thesis statement, that while it does not appear in any of the paragraphs besides the introduction and the conclusion, it is referenced in every single paragraph, and in every single argument. Each argument you make should in some way come back to the thesis statement, and should be a part of it. Decide on your Individual Arguments. In an essay, each body paragraph (the paragraphs which make up the main part of your essay) should have one argument each. This keeps readers from becoming confused, and also means that you have enough space to truly develop each argument. When you have done your research, then choose a single argument for each body paragraph you intend to have in your essay. Remember to tailor your arguments for the type of essay you are writing, to get the best work possible. Make sure that each argument has enough space in it to fully explain your ideas. An outline can be confusing to many people, but the truth about using them is that they can be anything you want them to be. They can be used to store quotations and arguments, they can be used to check how your arguments pan out, and whether one or the other order will suit them better. They can be used to keep you on the right track with your citation styles, or they can be used to check that all of your arguments still fit with the thesis statement you have decided on. Whatever reason you use your outline for is fine, so long as it works for you. At this stage, you are ready to begin writing.Remember that your writing should be clear and coherent, and that each type of essay has its own particular style. Some essays are formal, some are informal, and when you are writing you need to keep this in mind. The process of writing your essay involves making sure that every argument gets its own time to shine, and that the introduction and conclusion, both have everything that the reader will need to read and be informed by the essay. 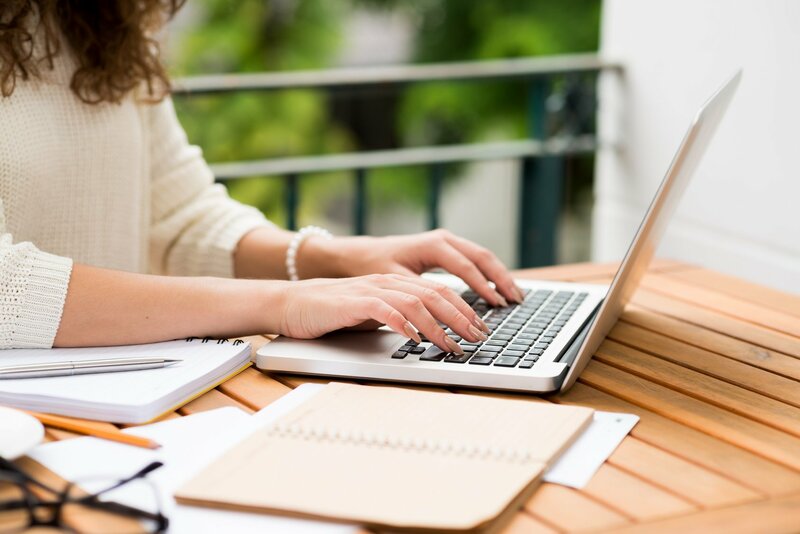 The final stage of writing an essay is one of the most important ones; proofreading and editing is the way that you ensure the best essay possible. When you look over an essay, you should check your grammar and spelling as the baseline for creating a good piece of work, but you should also check a lot more than that. Check that your thesis statement still applies after the arguments have been made, and that it appears in both the introduction and the conclusion. Check that every body paragraph has a topic and concluding sentence, and that your citation style is correct, and maintained through the paper.